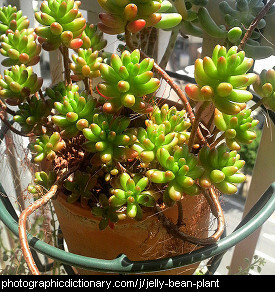 Jelly bean plants are a very easy to grow succulent that has leaves that look like jelly beans. 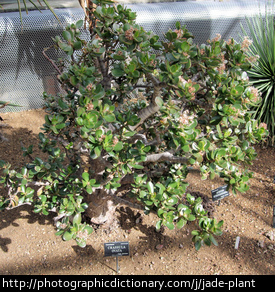 You can grow a new plant from a single leaf of a jellybean plant. 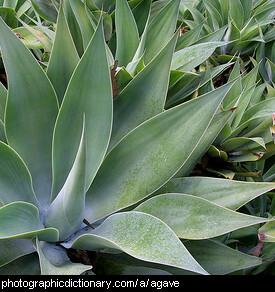 These plants can tolerate most conditions, including drought and frost. 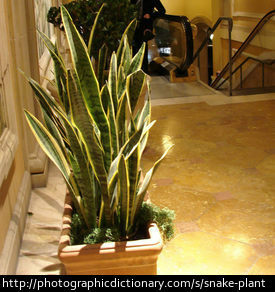 Snake plant is also called viper's bowstring hemp, mother-in-law's tongue or Saint George's sword. 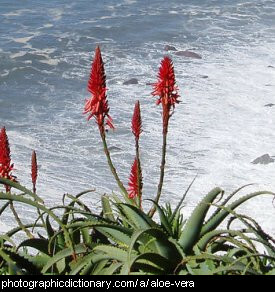 It is a very hardy plant, and spreads by growing below the ground and then sending up new leaves.